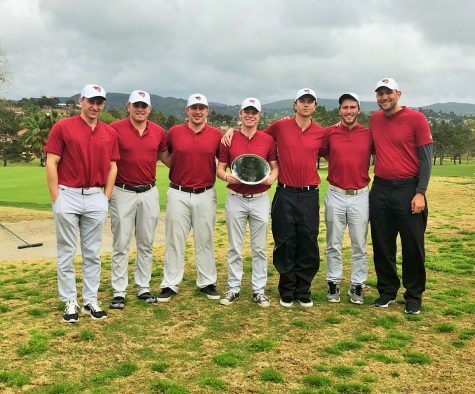 The Chico State men’s golf team finished second place in the Fujikura Invitational hosted by Cal State San Marcos. 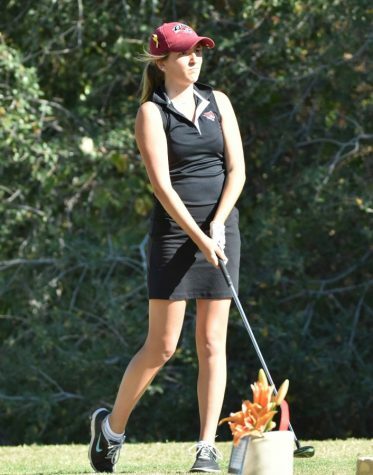 The Wildcats finished one stroke behind host San Marcos, who took first place. 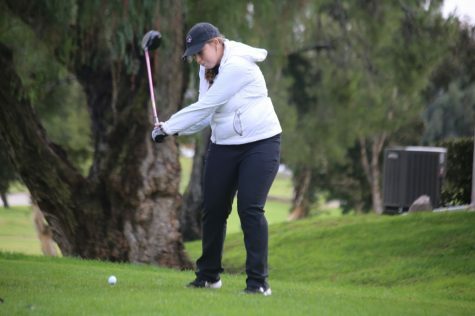 Cal State Monterey Bay finished in third place with 10 shots behind Chico. The tournament lasted three rounds, two on Monday and one on Tuesday, where the Wildcats shot 12 strokes over par, 876 as a whole. 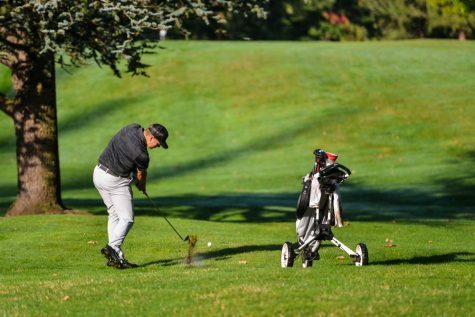 The first two rounds Monday were stronger for The Wildcats than Tuesday, as they shot nine strokes higher than they did Monday, but still managed second place as other teams struggled in the third round as well. 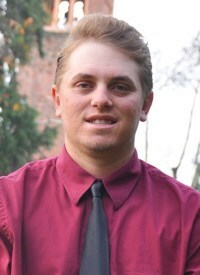 The Wildcats were led by Josh McCollum, who finished third out of 80 individual golfers with a 2-under par 214 in his first action with Chico since transferring from Orange Coast College. 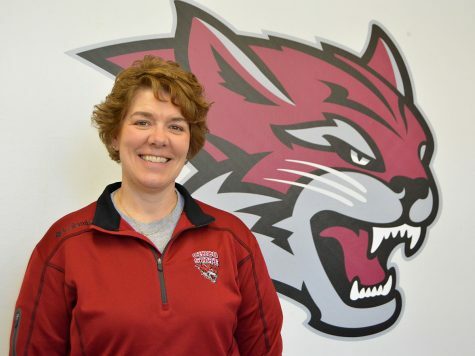 Other notable players for the Wildcats were Kelley Sullivan who finished tied in fifth place with an even-par 216 and Christopher Colla who tied for 15th at 6-over 222. Other Wildcats in action were Colby Dean who tied for 37th at 14-over 230 and Serge Kiriluk who finished tied for 43rd place at 16-over 232. 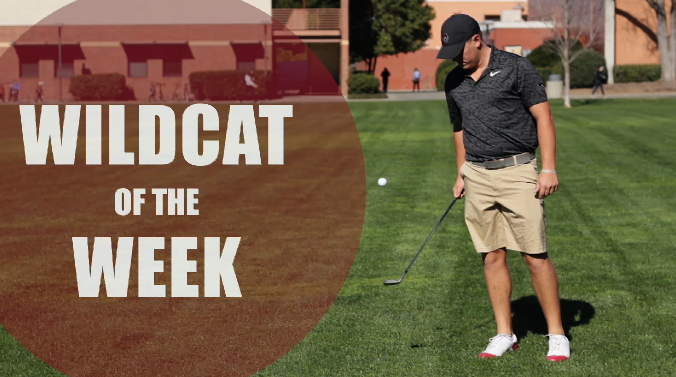 Dean, a senior who is normally one of the Wildcats’ strongest golfers after earning First Team All-CCAA and All-West Region honors, struggled and will look to bounce back in the ’Cats’ next tournament in March. 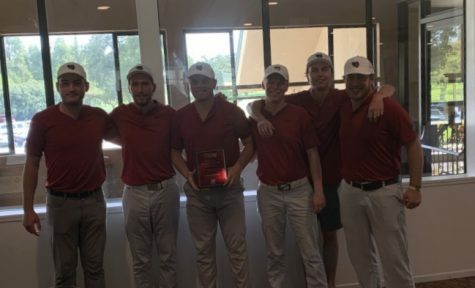 Chico State’s second place spot goes along with their two tournament titles, third place and tenth place finishes for the season. 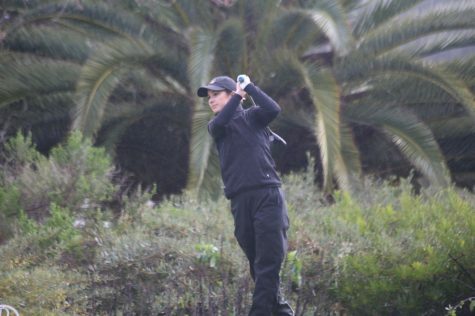 The leading golfer in the tournament was Elis Svard from Cal State Monterey Bay who shot 7-under 209 and outpaced second place finisher Chris Tuulik from San Marcos who shot 6-under 210. 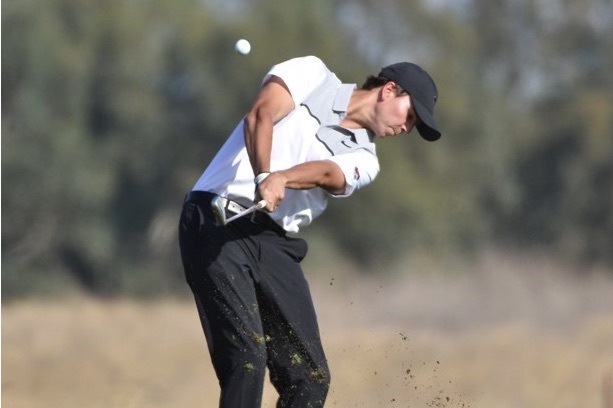 The Wildcats next tournament action will be the Tim Tierney Pioneer Shootout in Pleasanton at Ruby Hills Golf Club on March 5 and 6 hosted by Cal State East Bay. Andrew Baumgartner can be reached at [email protected] or @abaum94 on Twitter.